Lagertha earned the 25 LOLs badge. 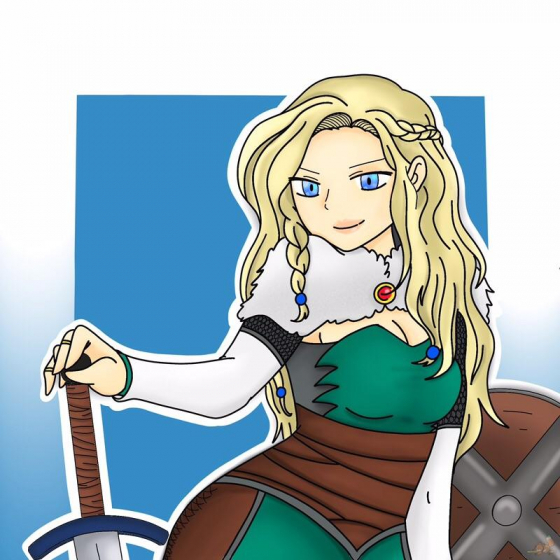 Lagertha earned the 100 Comments badge. Still no update on to report to you on Events for this server. Apologies. 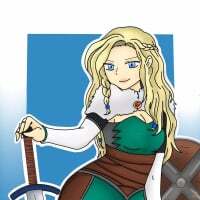 Lagertha und Ivan Again (INT4) earned the 25 Likes badge. I have passed your concern to CM. I’ll let you know if I hear anything.